Bodegas Beronia is located in Ollauri, at the heart of Rioja Alta. The winery itself is surrounded by 20 hectares of our own vineyards. 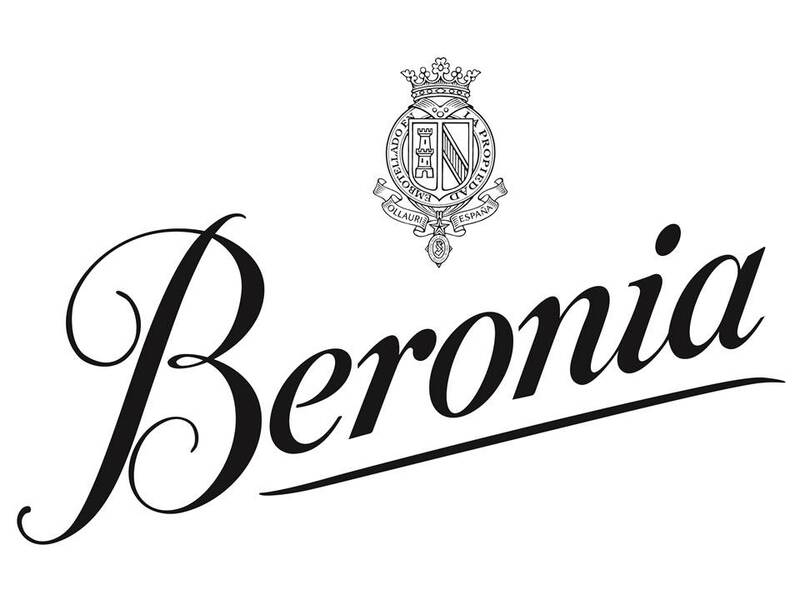 The technical team at Beronia also looks after 870 hectares of vineyards that lie within a radius of 10Km of the winery, which means the wines retain a clear Riojan character and the team are able to exercise optimum control over quality. In these vineyards there are pre-phylloxera vines, 80 year-old vines and new vines planted in 2011. As to varieties, there are indigenous varieties, led by Tempranillo (more than 85%), complemented by Graciano, Garnacha, Mazuelo and Viura. 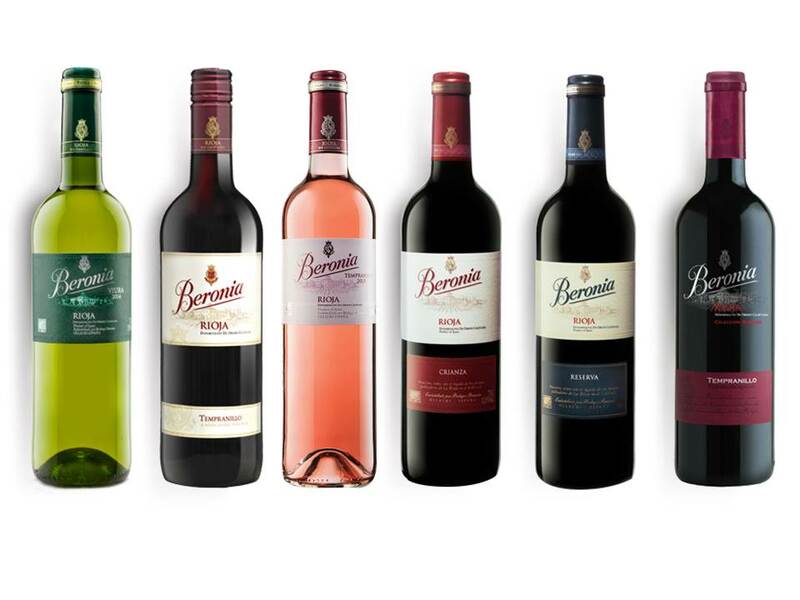 Bodegas Beronia promotes sustainable agriculture at every level. What is more, some of the vineyards we source from are certified organic.